Puri 3-Light Pendant, where delicate transparent wisps of silver organza silk float on captured air, surrounding the softly diffused illumination of white linen shades. The linen shades illuminate the subtle colors of Puri's rings of silk, creating a stunning modern beauty. 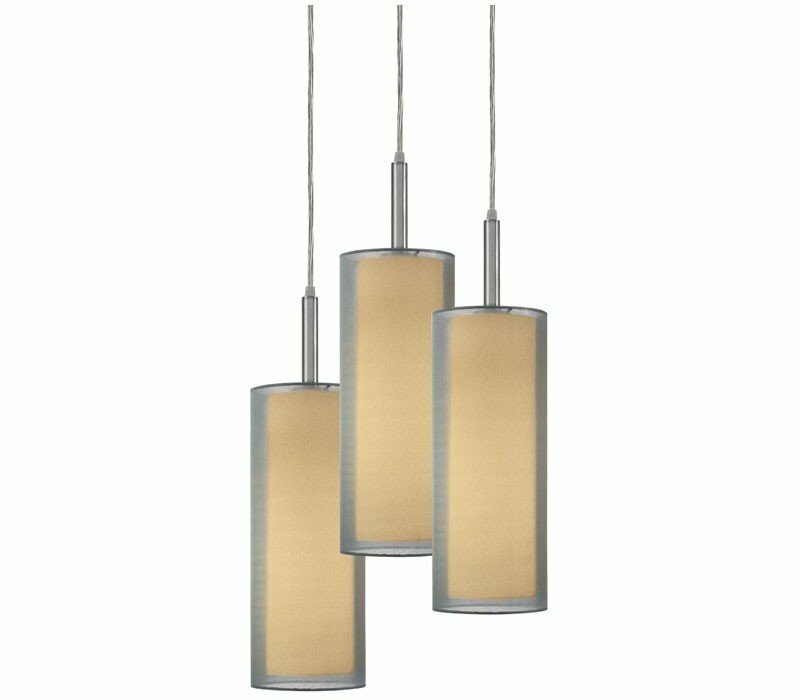 The Sonneman 6003.13F Puri collection Pendant Lighting in Satin Nickel uses Fluorescent light output and brings Contemporary style. 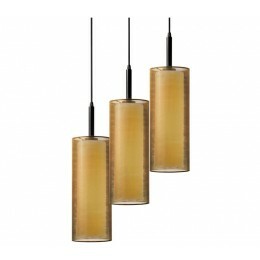 This item is 18"H x 16"W. The wattage is 54. 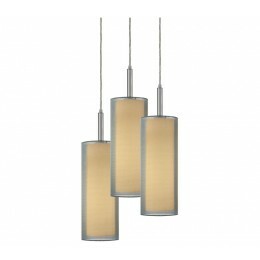 The Sonneman 6003.13F requires 3 bulbs (not included). Additional Information: Shade-Organza.